"You could NOT need anymore makeup!" said my friend as I opened the My Glam bag and I mentally removed him from my Christmas list. "But I use this stuff all the time! I need it!" I pleaded. "Ok, use all of those samples at the same time," he said. I like a challenge, so that's exactly what I did! 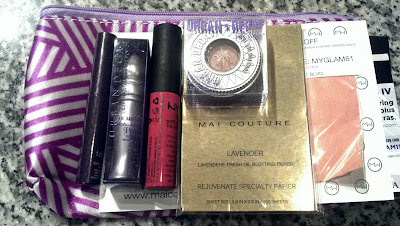 To remove any oil, I patted my face with the lavender Mai Couture blotting sheets. 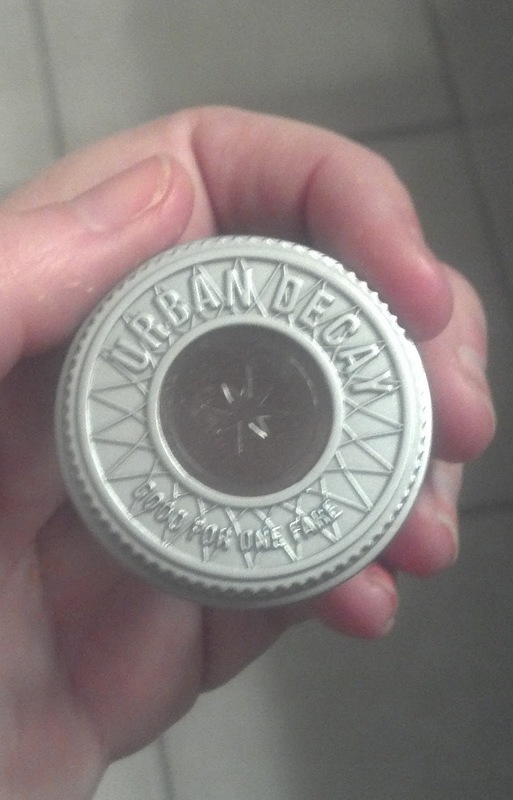 I applied the Urban Decay Eyeshadow primer to my lids. Using a flat brush, I patted the UD shadow in Sin (already owned it in the Naked Palette, shh!) all over my lid. I used a fluffy brush to blend it towards my eyebrows. I dabbed a the tip of the Lights, Cameras, Lashes mascara by Tarte on my eyelids--yes you read that right--and smudged it out. 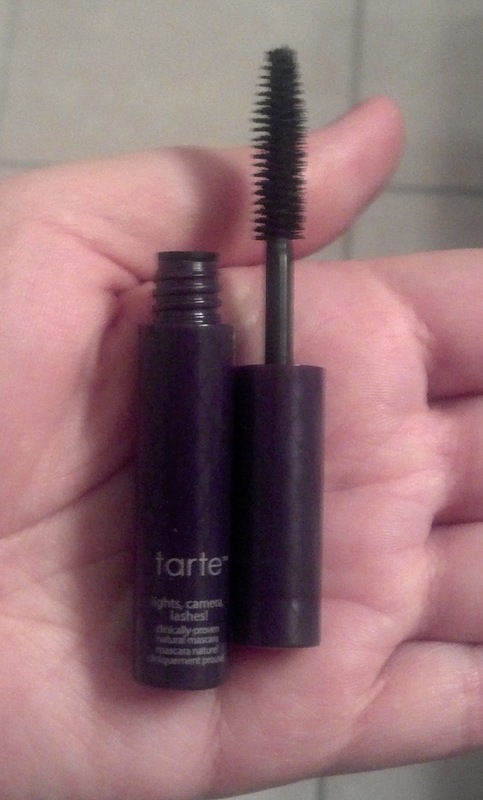 Next, I brushed on one coat of the Tarte mascara on my eyelashes. I define a coat as only dipping in the bottle once. 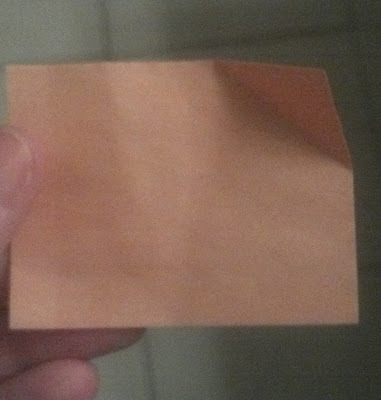 The Mai Couture also came with blush papers--I rubbed one on my cheeks. These are amazing for travel--no mess! I completed the look by putting the NYX Soft Matte Cream on my lips--it goes on like a gloss, but feels like a lipstick that sets matte. Maybe it's because I have a cold, but it felt more like a lip stain that you could wipe off to me. For a little more subtle shimmer, I dabbed the UD shadow in Sin right above my Cupid's Bow and right in the center of my bottom lip. The lid is very shimmery--but the camera isn't picking up on it! I got these products mentioned above from My Glam--a subscription service like Birchbox or Glossybox, but so much better! 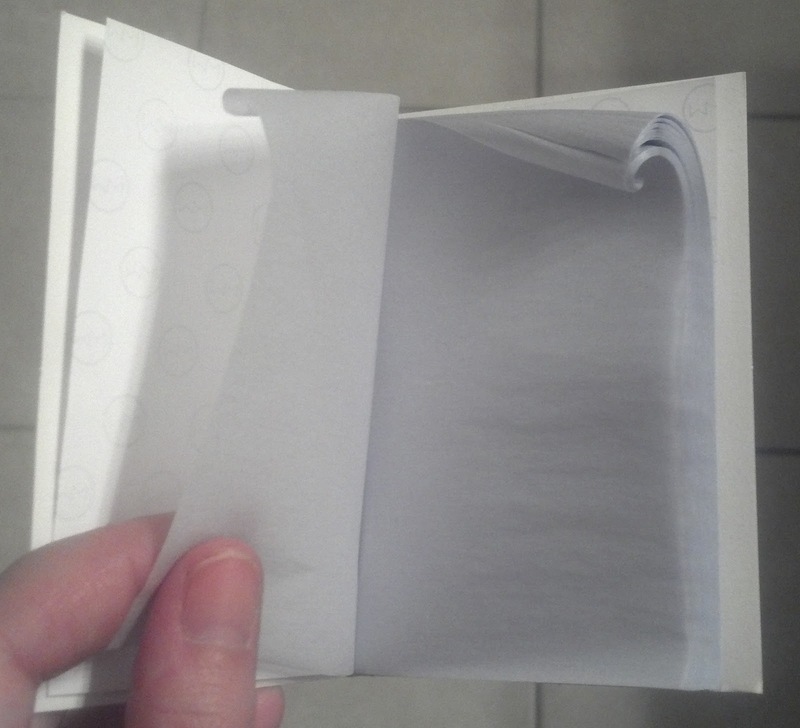 All the products are full or deluxe sizes, and the products come in a cute little bag! I'm not getting paid to endorse them--I'm just ecstatic and wanted to share with my readers! Saying there's too much shimmer is like saying there's too much happiness in the world. Not true. You look gorgeous! I just got birch box as a gift. I'm so excited! Your eyes look beautiful! I'm fixating on the blush papers...I seriously need some of those. I received Birch Box as gift for 3 months and I was pretty disappointed, but it looks like MyGlam is much better. I might have to try their service. how pretty! i really need to find some primer that i like. The picture is really blurry but you look beautiful! Beautiful! Merry Christmas and happy holidays! love the look! so pretty and simple. i have that NYX lip gloss and it feels amazing. so matte, i was suprised! Such a pretty, effortless look! Loving collection of makeup. And you look totally beautiful. I have been considering signing up for birchbox for a while, but I am heading over to check out MyGlam now. Beautiful! I love Urban Decay... they have the most fun color names! I love the shimmer look! It's not tacky or excessive at all. Your makeup turned out amazing! I'm going to have to look into this! Just made a profile and wanted to sign up for subscription and it's SOLD OUT! Boo! yay love it! I can't wait to wear festive makeup for the holidays. I need some shimmer and sparkle in my life! Hello beautiful!!! Love me some shimmer! No such thing as too much!!! Blush papers ... never heard of them before - but brilliant idea! You look so pretty! Gorgeous girl! You look fabulous. Love your subtle shimmer :) Oh and I'm so excited. Finally found the Naked 2 palette. It's on it's way to me and I'm jumping out of my skin! Perfect! Understated and elegant but with major sass. You've done it again! Love your eye make-up so pretty! We can't never have enough make up right? I like the subtle look you've created with your eye-makeup. Its not too much glitz, and the perfect amount of shimmer. How do the blush papers work? I like the look and sound of them. Doesn't 'too much' rub off onto your cheeks? Love the colors, looking good! Thank you so much for visiting my site and for leaving that awesome comment. It was greatly appreciated. Sincerely, hope we can follow each other ;) Until then Stay FABulous and have a Happy Holiday! Oooh...love the eyes. Very pretty! The pink lip looks so good on you! Your make-up looks gorgeous. I am definitely signing up! 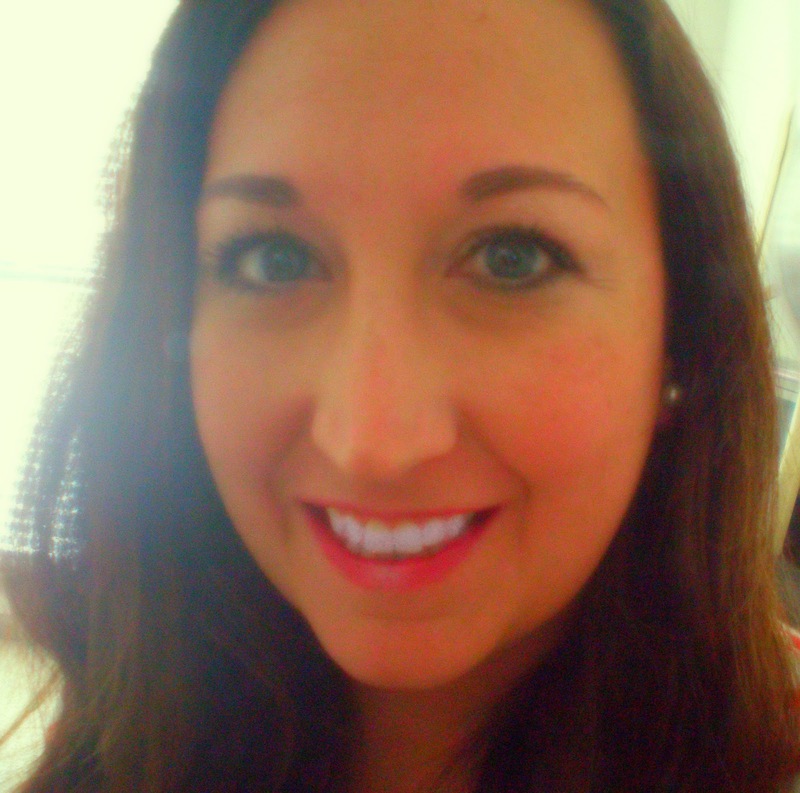 Your eyes look AWESOME and I love the lip color! What a fun challenge! I think you did great! There's nothing like makeup samples showing up in the mail--it makes my day when my column is due and all the makeup starts arriving. 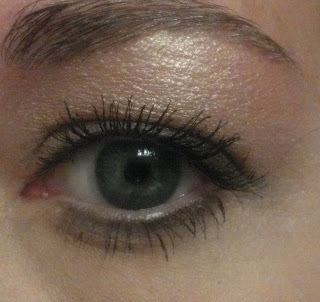 Love your shimmery eye! 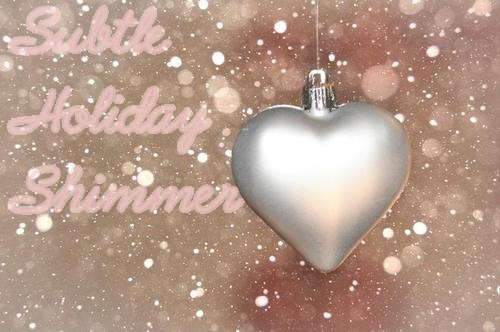 Wishing you the merriest of holidays! You look gorgeous! And girls can never have enough makeup! Also-note to self: need some more blotting papers! i definitely see the shimmer and i think it looks great! the result on you looks GOR-GEOUS!!!! I love this shimmery look! It's definitely festive but it's not too over the top. Gorgeous!